Dr. Benjamin Feintuch and staff are totally committed to the idea that every patient maintain optimal long-term oral health. At Manhasset Miracle Smile, Dr. Feintuch and our staff believe that behind every smile is a unique person with individual needs, concerns and preferences. At your Dentist Manhasset visit, Dr. Feintuch will discuss your concerns about oral health and explain how his team can meet your needs and exceed your expectations. With advanced technology and a gentle technique, we provide General, Cosmetic, and Dental Implants to all patients. Not only do we want patients to achieve beautiful smiles, we also want them to sustain the best possible oral health. Preventive care and minimally invasive treatment with Dr. Benjamin our Dentist Manhasset specialist, will protect the appearance, health, and longevity of your smile. Manhasset Miracle Smiles is proud to offer a wide range of dental services from our dedicated professionals. We perform all of the services expected from a Manhasset Dentist, including Crowns, Bridges, Partials, Dentures, Root Canals, and Extractions. In addition, we have the training to treat conditions such as TMJ disorder and obstructive Sleep Apnea. While we offer a wide range of general dentistry services, we have a specialization in cosmetic, implant, and restorative dentistry. This specialization allows Dr. Feintuch, your Manhasset Dentist to offer services such as tooth replacement, KOR Whitening, Veneer Placement, Composite Bonding, and clear Invisalign Braces. 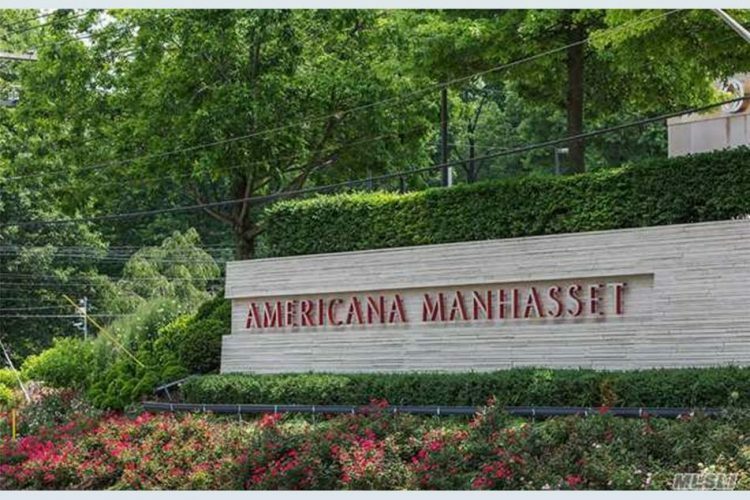 Our office is conveniently located at the Americana Mall Plaza in Manhasset. We are open Monday through Friday, 8 AM to 6 PM. While our office is only open during these hours, you can always contact us during emergencies by calling 516-265-7005. We welcome patients from surrounding areas in Long Island, including Great Neck, Lake Success, Port Washington, Manhasset Hills, Garden City, and Mineola. To better serve our customers, we currently accept the following insurance providers: Aetna, Ameritas, Assurant Health, CompBenefts Corp., Delta Dental, Dental Networks of America, DenteMax, Dominion Insurance, Guardian, Humana, MetLife, Principal Financial Group, and United Concordia. Please feel free contact us with any questions, potential appointments, or emergencies. Manhasset Miracle Smiles is dedicated to providing the best dental care in all of Nassau County. We are the professionals to trust with the smiles of you, your kids, and other family, by your very own dentist Manhasset NY! 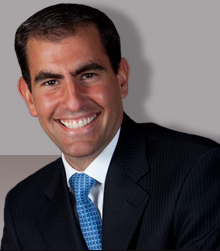 Dr. Feintuch is a proud graduate of Stony Brook University School of Dental Medicine. After graduating from dental school, he continued his training at North Shore University Hospital, where he completed a General Practice Residency followed by a two-year Fellowship in Implants and Advanced Prosthetics. The fellowship focused on the surgical placement of dental implants as well as the restoration of complex dental reconstructions. Immediately following the completion of his fellowship, Dr. Feintuch worked in private dentist practice in Great Neck, where he grew up, as well as in Manhattan and Queens.